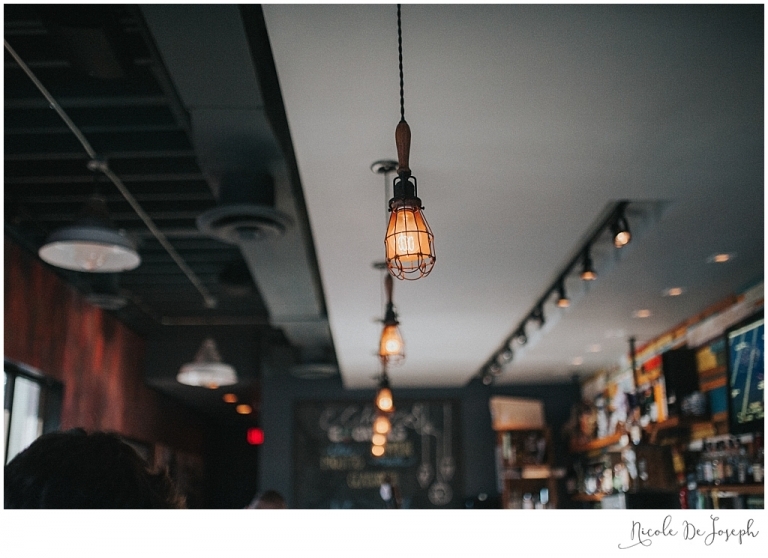 We had so much fun together, and while I’m disappointed that I’m already booked for their wedding, I’m thrilled our paths have crossed and look forward to seeing them again for more photo adventures in the future. 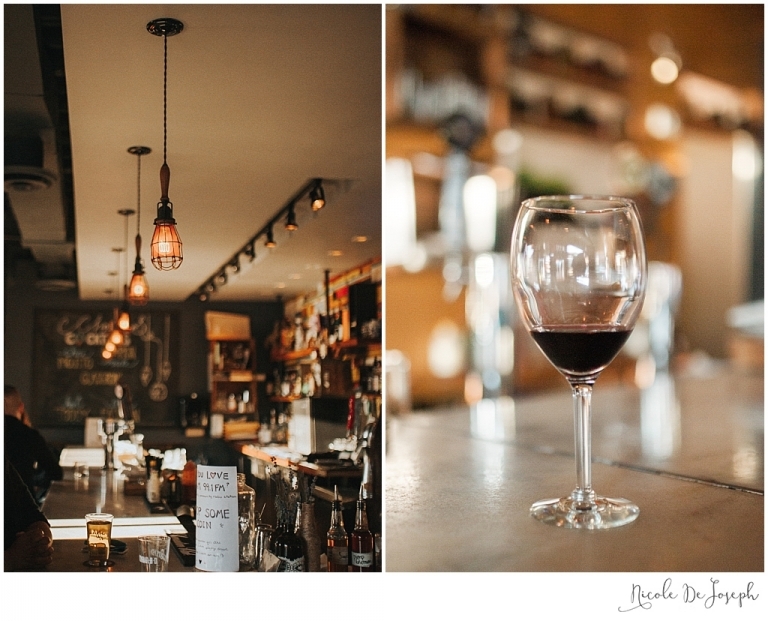 Here are Shae and Darwin and a few favourite images from their Old Walkerville Engagement session in Windsor, Ontario! 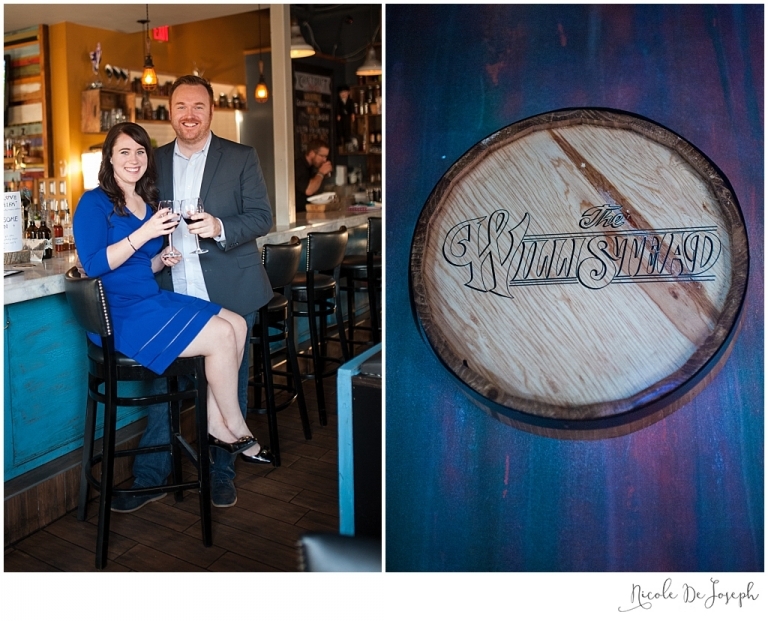 Special thanks to The Willistead for allowing us to sneak in for a glass of wine and few photos! 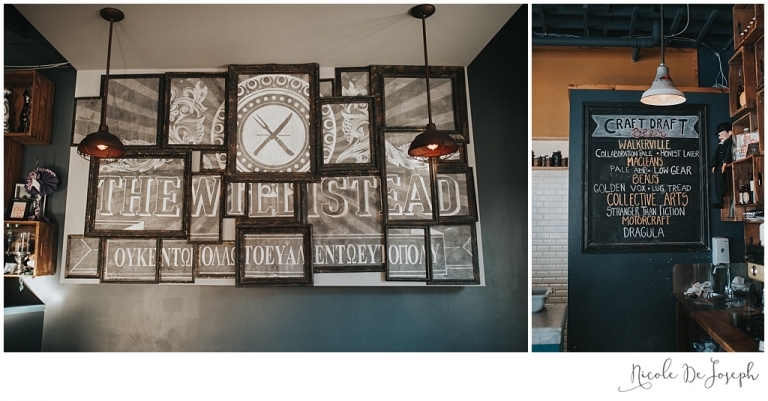 If you’re looking for inventive cuisine and a super chill atmosphere in Walkerville – I highly recommend this spot!